London Mozart Players perform in Dubai this April. 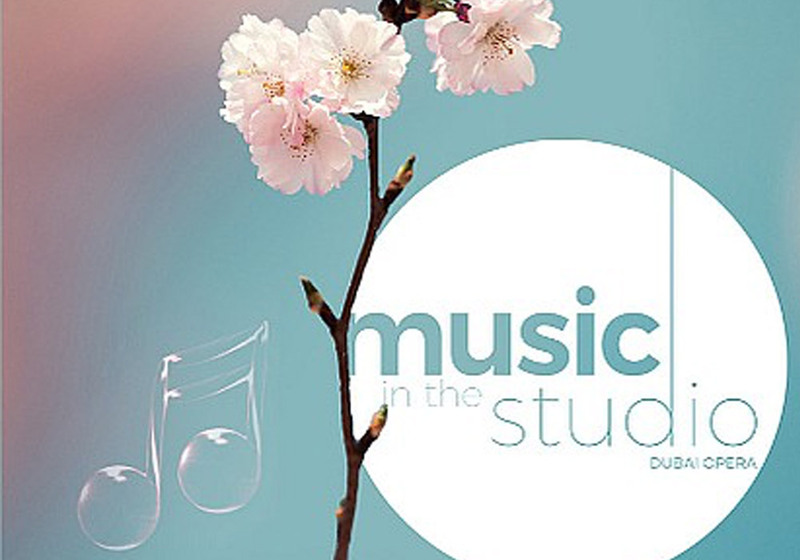 Curated by internationally renowned pianist Amira Fouad, Music in the Studio is set in Dubai Opera’s acoustically flawless studio, allowing for a more atmospheric and unmissable experience between the musicians and their audiences. In this concert performance, the London Mozart Players Quintet performing music by Mozart, Schubert and Brahms.